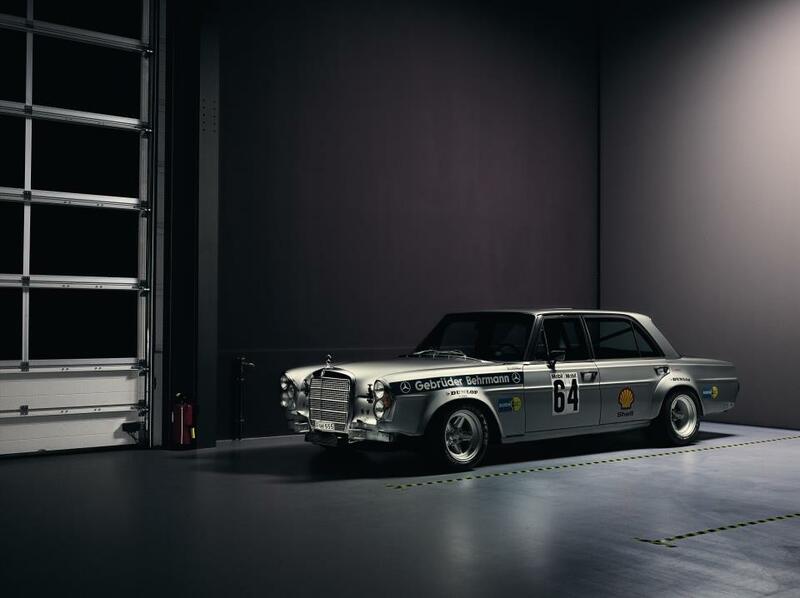 This entry was posted in Auto Racing, Because Race Car, Hooning, Mercedes, Mercedes-Benz, Retro, RWD, SC Media and tagged Benz, Daily Scraped, Mercedes, Retro, RWD on January 29, 2013 by scrapedcrusaders. This entry was posted in Air, Auto Racing, Because Race Car, Dumped, Hardparked, Hooning, Mercedes, Mercedes-Benz, RWD, SC Media, Stanced and tagged Alfa Romeo, Auto Racing, Benz, Daily Scraped, DTM, dumped, german, Italian, Mercedes, Plane, RWD on January 12, 2013 by scrapedcrusaders. Random Vimeo browsing yielded Toby Kahler’s page. These videos deserve to be viewed by more. They are only slightly helping filling the motorsports void that is known as winter. This entry was posted in Audi, Auto Racing, BBS, Because Race Car, BMW, Dumped, Hooning, Mercedes, Mercedes-Benz, Porsche, RWD, Stanced and tagged 911, GT3, Motorsports, Nurburgring, porsche, Toby Kahler on January 10, 2013 by scrapedcrusaders.